Bracket fungi Fomitopsis pinicola, copyright Marek Novotnak. Apart from those species readily purchased at the supermarket, perhaps the macrofungi most likely to be encountered by the average person are the brackets. Bracket fungi are the hard, woody, shelf-like fungi that may be found growing from tree-stumps and fallen logs. Whereas other fungal fruiting bodies may emerge, release their spores, and collapse away within a matter of hours, those produced by bracket fungi (properly known as 'conks', apparently) may persist for years with a new layer of reproductive tissue added each cycle. Phlebiopsis gigantea, a resupinate member of the Polyporales, copyright Jerzy Opioła. The majority of brackets belong to the fungal order Polyporales, one of the major subgroups of the basidiomycetes with about 1800 known species (Binder et al. 2013). While brackets may be the most familiar Polyporales, the order is morphologically diverse. Indeed, no one morphological feature characterises the Polyporales as currently recognised; it has only been recognised as a clade following the advent of molecular analyses. Some members of the Polyporales produce persistent fruiting bodies like brackets, others are more ephemeral. They may be sessile and shelf-like, or they may be raised on a stalk. The spore-producing layer may appear as minute pores, as gills, as protruding teeth, or may be entirely smooth. 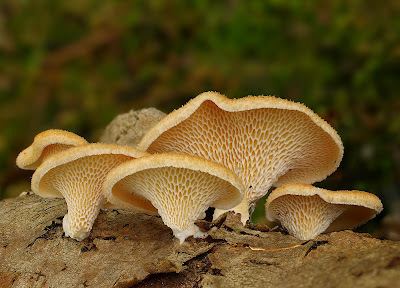 There are also a large number of Polyporales species that are what is known as resupinate: that is, they don't produce discrete fruiting bodies at all. Instead, the reproductive structures are produced as a more or less undifferentiated crust spreading over their substrate. 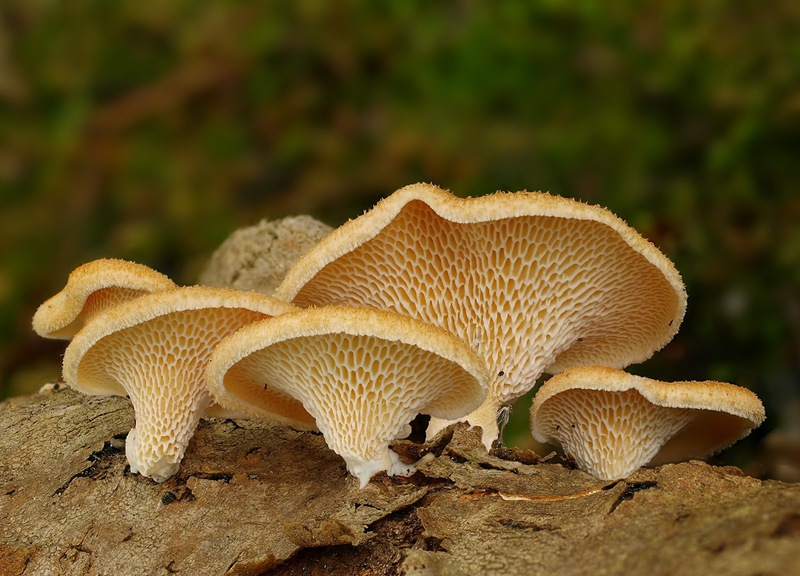 Hexagonal-pored polypore Polyporus alveolaris, copyright Andreas Kunze. 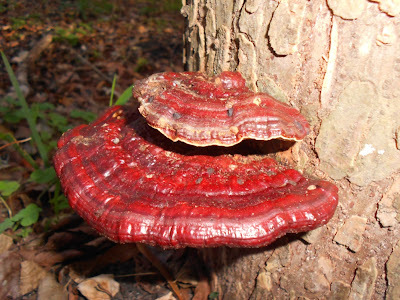 The greater number of Polyporales are associated with decaying wood; they play an integral role in breaking down and releasing nutrients that might otherwise be locked away from environmental cycles. Most species only grow on wood that is already deceased but there are some that are pathogenic on living trees. Based on the appearance of the wood being broken down, Polyporales may be divided between 'white-rot' and 'brown-rot' species. The difference is not merely an aesthetic one. Wood is made up primarily of two organic polymers, cellulose and lignin. Both these chemicals are difficult to metabolise (we ourselves, for instance, cannot digest either) but lignin is a particularly tough nut to crack. White-rot fungi are able to digest both cellulose and lignin but brown-rot fungi digest the cellulose only. White-rot fungi extract more nutrients from the wood overall but brown-rot fungi extract nutrients faster. And while the efforts of white-rot fungi may result in almost the entire carbon quotient of the wood being released to the environment, brown-rot fungi leave a lignin-rich residue that is largely indigestable by any other organism. Genomes have been sequenced from both white- and brown-rot taxa and a fair amount of effort has been invested into studying the different chemical pathways underlying the different rot types. 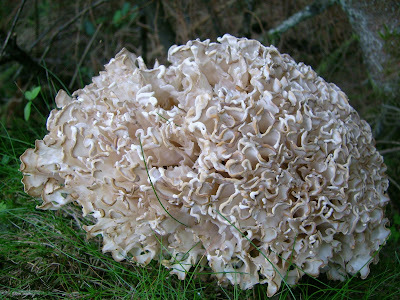 Caulifower fungus Sparassis brevipes, copyright AL'S. 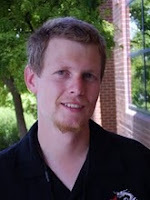 Phylogenetically speaking, Justo et al. (2017) recently recognised eighteen families within Polyporales corresponding to well-established molecular clades (plus a handful of taxa that could not yet be confidently placed in a 'family') but these show the same challenges to morphological characterisation as the order as a whole. Many of these families include both fruiting and resupinate taxa, and transitions in fruiting body morphology are the rule more than the exception. Interestingly, one 'morphological' feature that does show a fair degree of phylogenetic consistency is the rot-type. It seems clear that the ancestor of the Polyporales was a white-rot fungus with the majority of brown-rot fungi forming a single clade within the order. 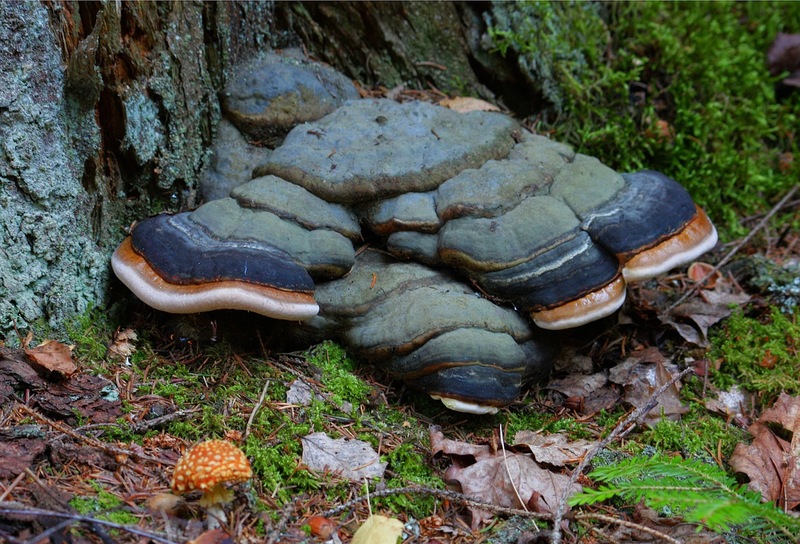 Only one known brown-rot fungus genus , Lentiporus, definitely evolved separately from the rest (another genus, Auriporia, may or may not represent a further origin of brown rot). One question that remains to be answered is whether the chemical basis of brown rot in Laetiporus is the same as that in the main brown-rot clade. Apart from their role in breaking down wood, not too many Polyporales have a direct economic significance. Some, notably the lingzhi Ganoderma lucidum, are grown commercially for use in Chinese medicine. Some species with more fleshy fruiting bodies are edible: notable examples include the cauliflower fungi Sparassis species and the chicken of the woods Laetiporus sulphureus (guess what it's supposed to taste like). According to its Wikipedia page, chicken of the woods may cause a toxic reaction to some diners but there seems to be some question about whether this is due to toxins produced by the fungus itself or whether the fungus is absorbing toxins contained in the wood it is growing from. For other polypores, the question of toxicity may be rendered moot by the fact that any attempt to eat one would break one's teeth. Binder, M., A. Justo, R. Riley, A. Salamov, F. Lopez-Giraldez, E. Sjökvist, A. Copeland, B. Foster, H. Sun, E. Larsson, K.-H. Larsson, J. Townsend, I. V. Grigoriev & D. S. Hibbett. 2013. Phylogenetic and phylogenomic overview of the Polyporales. Mycologia 105 (6): 1350–1373. Justo, A., O. Miettinen, D. Floudas, B. Ortiz-Santana, E. Sjökvist, D. Lindner, K. Nakasone, T. Niemelä, K.-H. Larsson, L. Ryvarden & D. S. Hibbett. 2017. A revised family-level classification of the Polyporales (Basidiomycota). 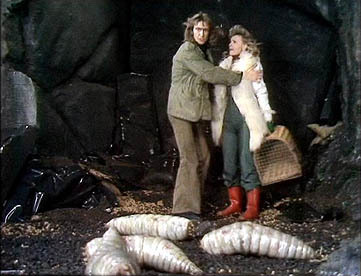 Fungal Biology 121: 798–824.